Find out how basketball translates to Baht that go toward a charitable cause. 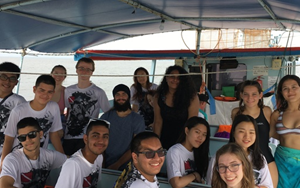 Also, read about our service partners who are working with rice producers to help families in crisis & women at risk amongst the migrant community. 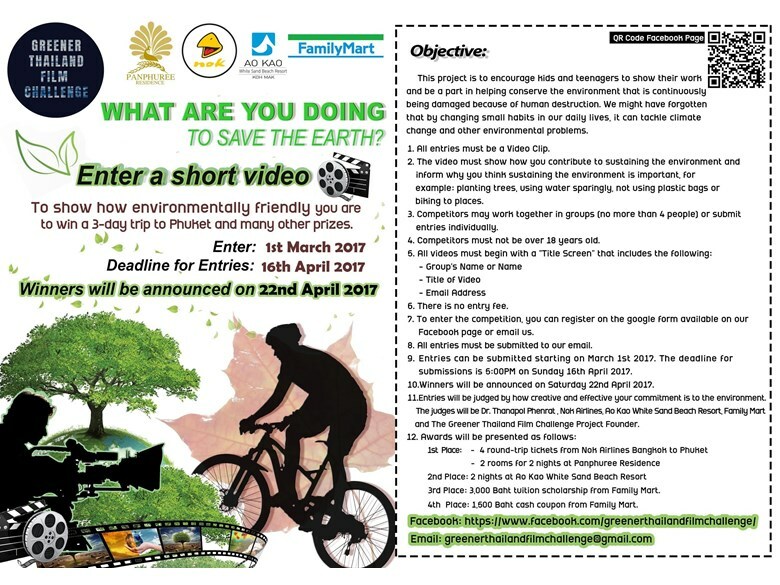 Finally, there is a film competition to highlight how students are working to help the environment. 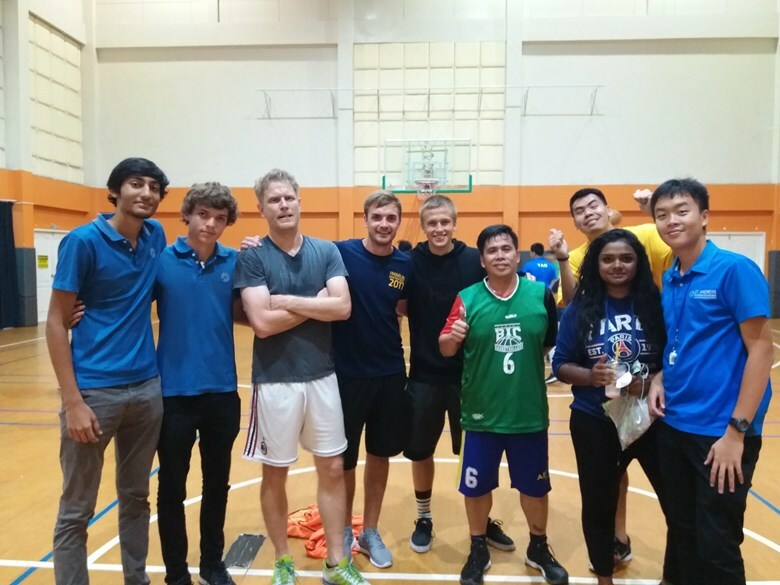 Congratulations on the winning team: Mr Bartek, Mr Fred, Mr Adam, Mr Christian and Khun X, pictured here with the organisers: Emma, Priyank, Manuel, Yei and Jonas. 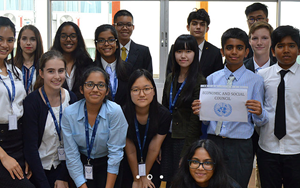 In total, the students raised B11001 towards their Year 12 Service Projects. 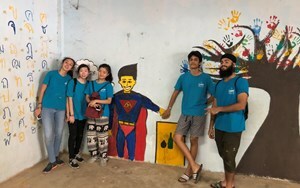 Get Organic, live healthy while helping a great cause -- TRULY ORGANIC HOM MALI (Jasmine) RICE Available -- I work to connect the needs of disadvantaged communities with the resources of corporate and individual sponsors. 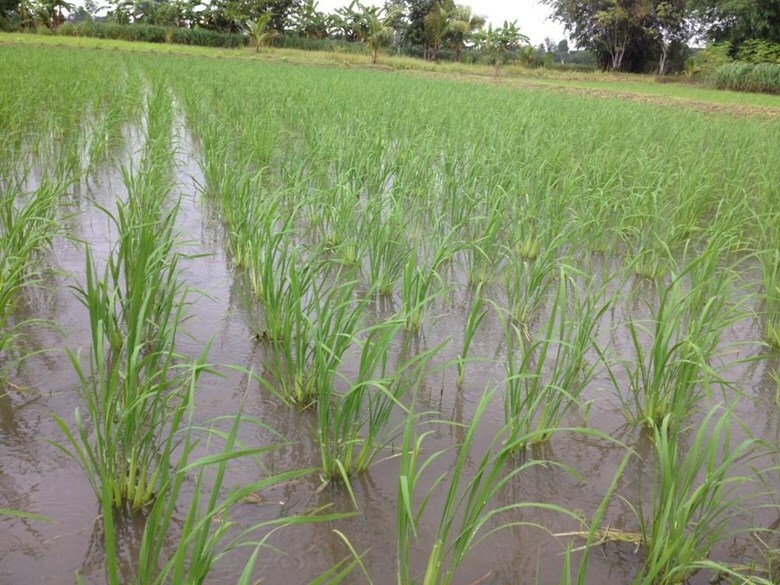 One of our project partners in MAE SOT, Tak province - teaches and practices natural rice-farming which also incorporates restoring the land and providing value-added skills to Karen migrants. They aren't usually able to sell in Bangkok because of the logistics but next week, we will be renting a truck to bring up donated goods to MaeSot and when it returns to Bangkok, we will be able to bring down some of their organic rice for anyone who wants to order this.. They are selling the organic rice for 110 baht a kilo & 500 baht for 5kg. The proceeds of your purchase will go towards the farming project which helps families in crisis & women at risk amongst the migrant community -- plus it will also help us cover the cost of renting the truck for this round trip to bring the donated supplies up there. Please see https://charisteachingfarm.wordpress.com/charissririce/ for more info. Please email centhai@gmail.com if you are interested. To all budding film-makers: what are you doing to save the earth, and can you make a movie about it?